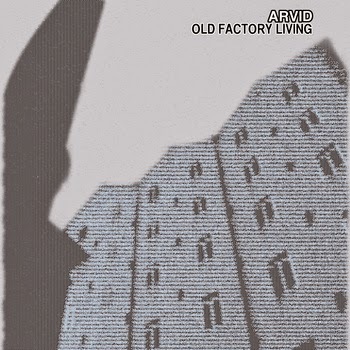 I was more than presently surprised when I recently came across the new album by Rochester, NY artist Arvid, "Old Factory Living". At the same time I was a little angry at myself for missing it's release over the spring. Luke Ross, who records under the name Arvid, previously released a digital album under the name Fuzz Daniels last year. With Fuzz Daniels and now under Avrid, Ross's leanings are clearly toward the 90's lo-fi/alternative set, which suits my ears just fine. With tinges of Built To Spill and late era Pavement or solo Stephen Malkmus sprinkled throughout, Avrid has managed to make his influences his own and has turned out a very nice album. No word on whether "Old Factory Living" will make its way onto a physical medium in the future but it's available now at the low low price of "pay-what-you-want" via Bandcamp. 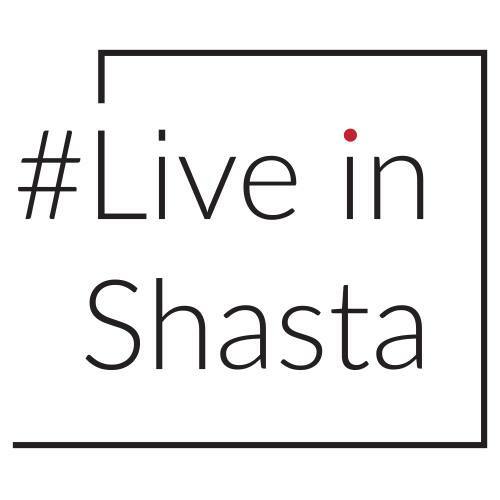 Get it, you won't regret it.